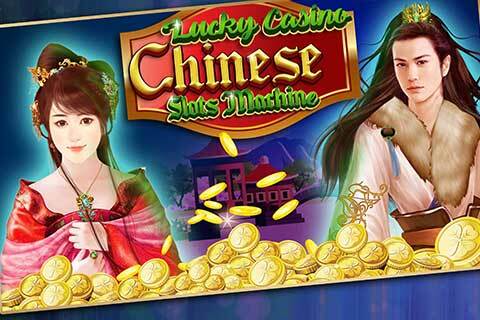 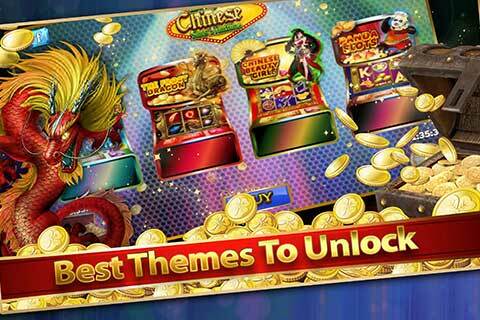 Lucky Casino Chinese Slots is a Unity Slots Game Cross Platform Template with Slot Machines. 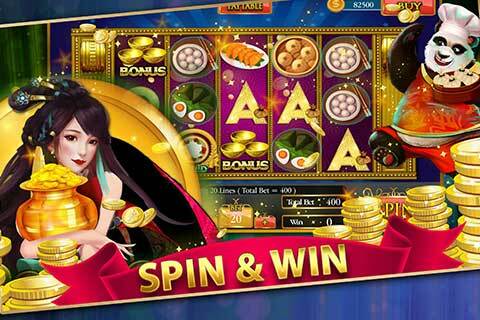 All themes in the game are based on casino Theme, this unity game template has earning potential because of Big Bonus, Free Spins, Jackpots & Big Wins and plenty of Free Coins. 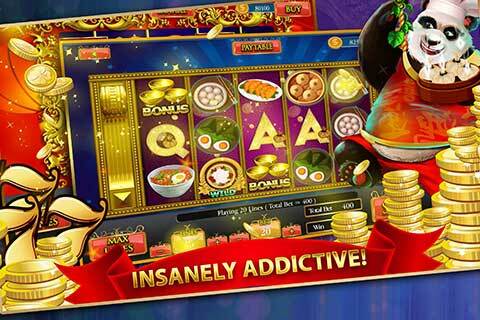 Game is developed in Unity for iOS & Android. 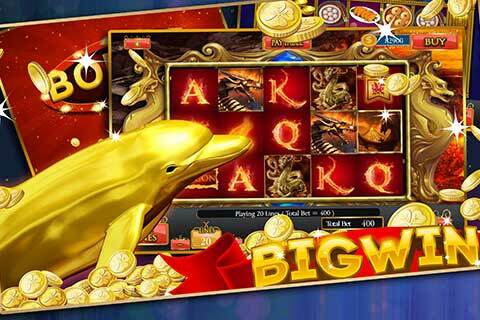 Watch this Gameplay Video, all slot themes are full of fun & Big Wins.